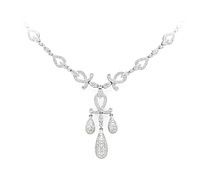 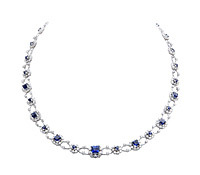 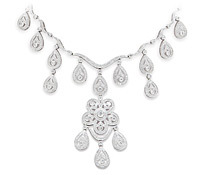 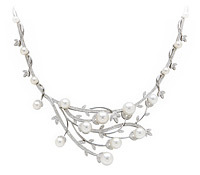 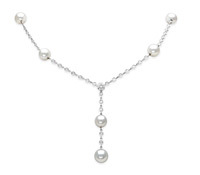 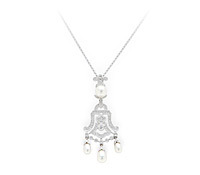 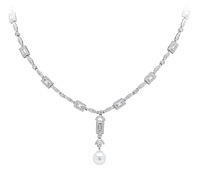 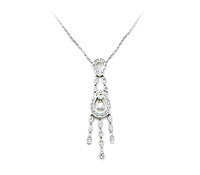 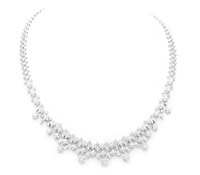 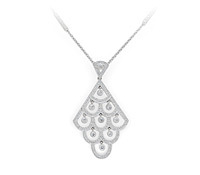 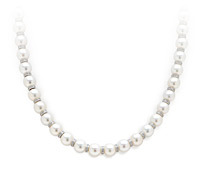 Shop Adorn for stunning fine jewelry gold, diamond and pearl necklaces. 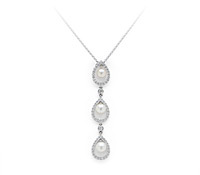 Whether the occasion calls for simple elegance, or a whole lot of bling, we’ve got you covered with fine diamond and pearl necklaces to adorn yourself. 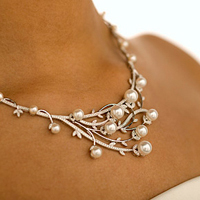 Adorn can fit your needs for a wedding or any special occasion. 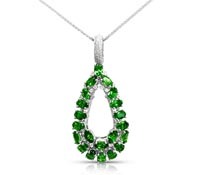 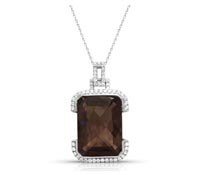 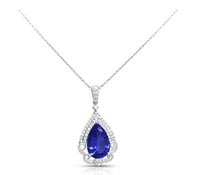 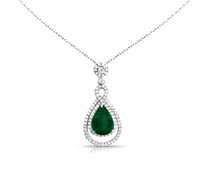 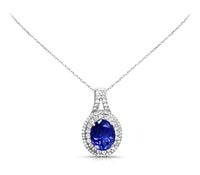 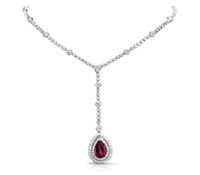 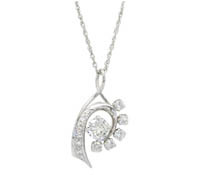 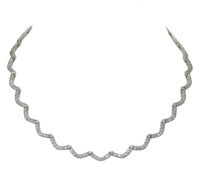 Fine JewelryFine Necklaces - Coleman Pendant.